Read wireless heart-rate data into your electronics projects in under 10 minutes with this educational experimentation kit for Polar wireless heart rate bands. This pack is designed for students, hobbyists, engineers and artists who want to add biometric interactivity to electronics. This is the easiest way possible to do it! No gel, no probes, no calibration and no clips. Simply strap the band on and detect heartbeats from 4 feet away. 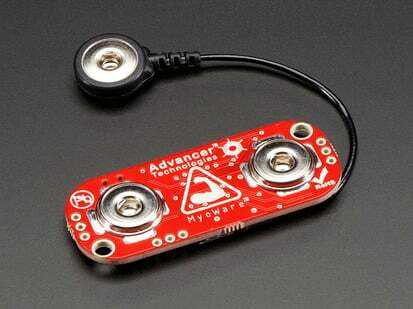 Please note: this pack is designed for students, hobbyists, engineers and artists. It is not a developer pack and is not for use in product development! Polar specifically wants product developers to contact them to license the technology for OEM use so they can make sure the application is appropriate. Please do not purchase this with the assumption that it will guarantee your product's approval. The Polar T34 Non-Coded Heart Rate Transmitter monitors and then wirelessly transmits your heart rate data from the chest strap to a Polar WearLink+ compatible receiver. 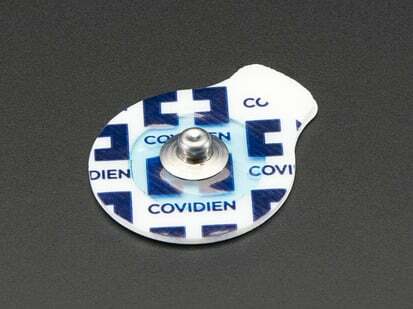 This allows the wearer to monitor their heart rate. This transmitter can also be paired with your local gym's exercise equipment if it is Polar WearLink compatible. 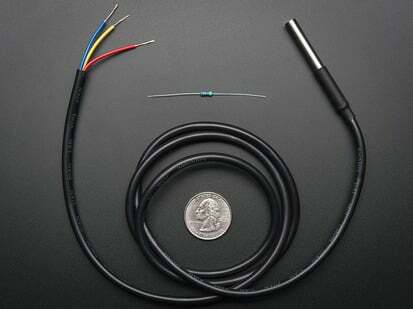 The Polar Heart Rate Receiver is designed to receive heart beat signals from compatible Polar heart rate sensors such as the T34. 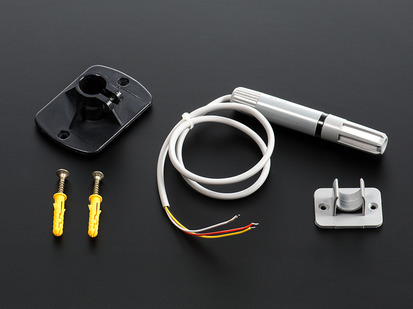 Together, the sensor and receiver provides a low-cost and convenient heart rate monitoring system that can be connected to most any microcontroller. 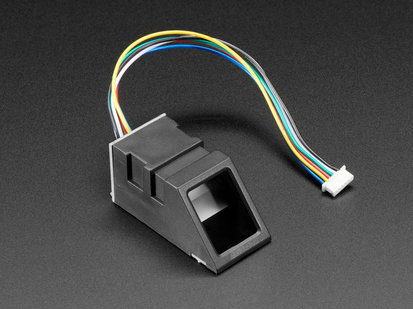 The Heart Rate Receiver is a stand-alone module, with on-board connections for power (3.3 V to 5 V), ground, and signal. 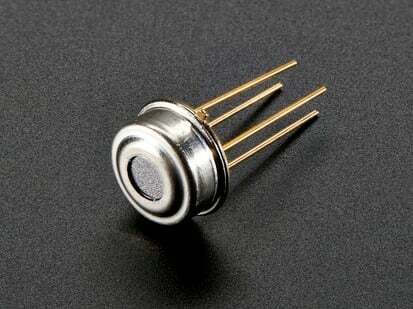 It wirelessly interfaces to a compatible Polar coded or uncoded sensor transmitter. 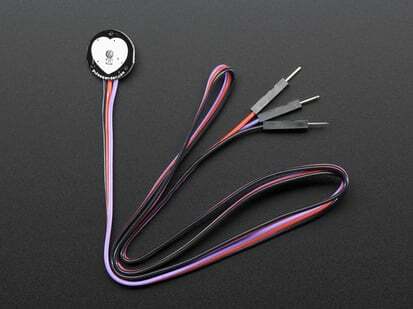 The output pin simply pulses high when a heartbeat is detected. 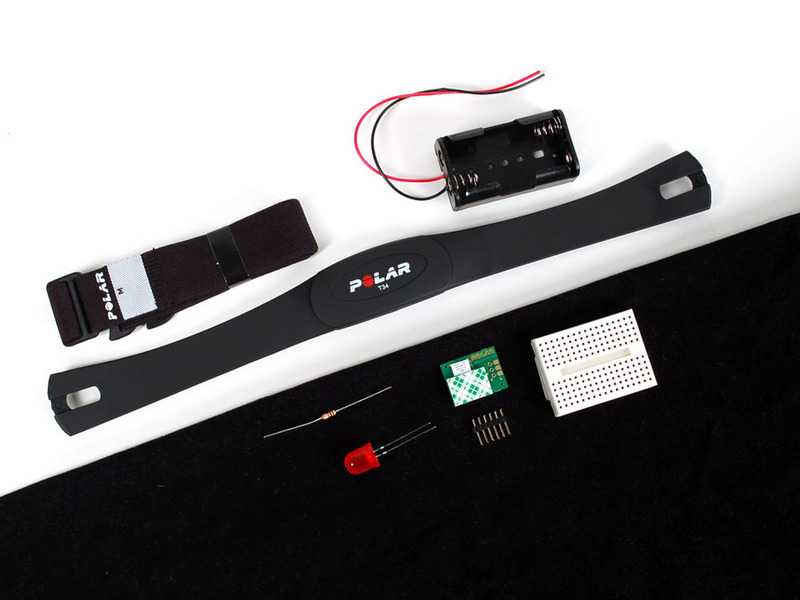 Parallax has a a heart rate sensing tutorial with sample code on their learning site. For product support, replacement parts and warranty for Parallax products click here.